I know it's unlikely that we'll beat Brazil, but I thought I'd support Australia in their efforts to make Brazil look goofy in today's match (football/soccer world cup). Unlikely as it is, we have done it recently. 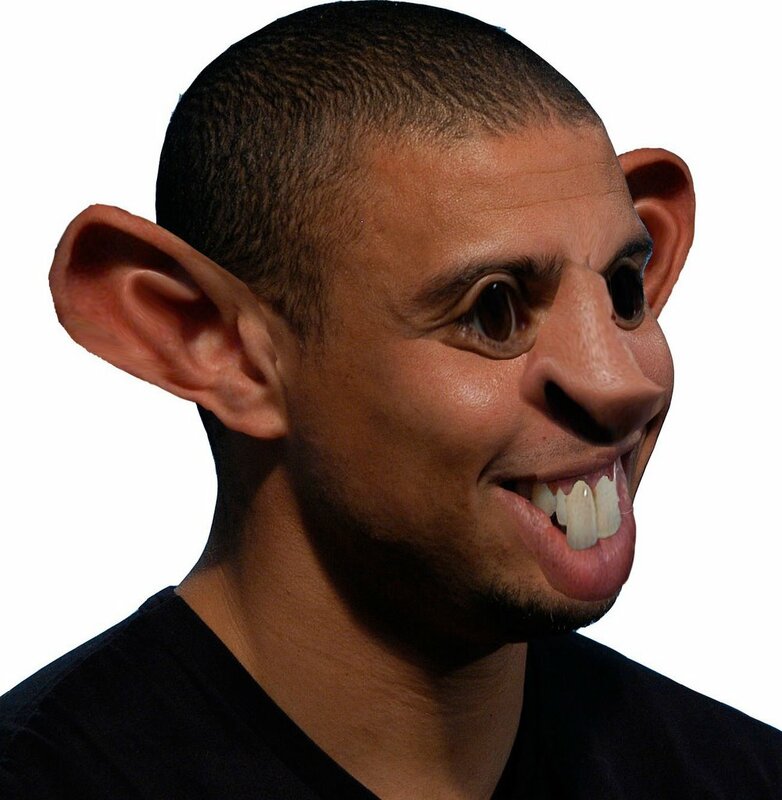 Original distortature post about the goofy altruist, Ronaldo, is here.